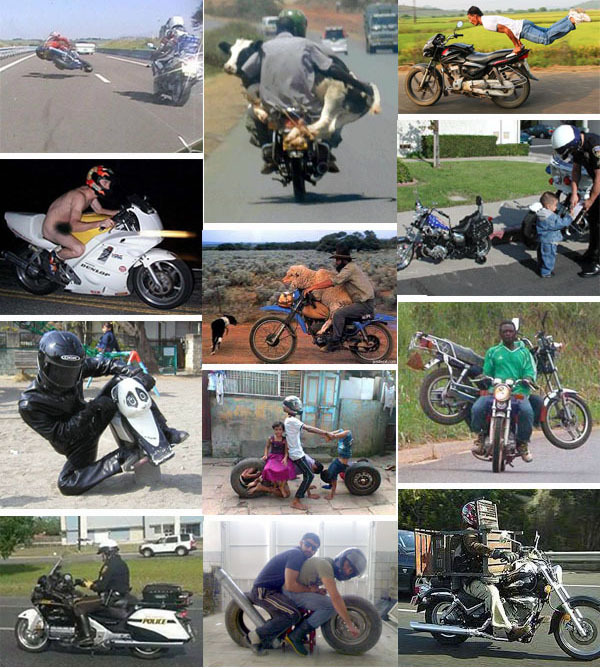 Some things people do on their motorcycle can be a bit crazy but as long as you are enjoying yourself and being safe we won’t condemn. Enjoy Sturgis if you are there with the almost half a million visitors during this week. Jamin Leather says, “dress for the slide not for the ride”. GET $20 FOR YOUR SELFIE NOW!! - WE WANT TO SEE YOU IN LEATHER! Submit a photo of yourself in leather and all qualified submissions get a $20 Jamin Leather gift certificate. No purchase necessary. $100 Gift Certificate for the winning photo. ONLY one photo submission per person and only one GC per customer. Multiple submissions will disqualify you from the grand prize. Contest ends August 31, 2018.